Tired of squirrels eating all your bird seed? 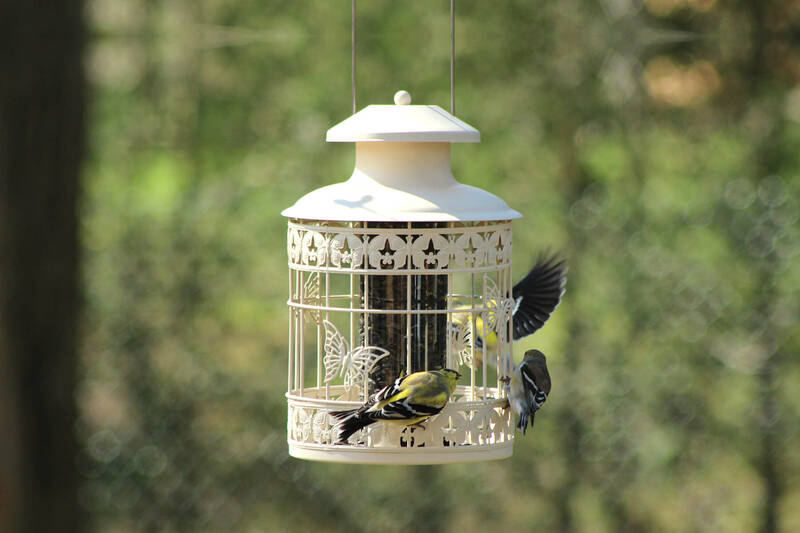 Try a squirrel resistant cage bird feeder from Pinebush. Available in various colours and styles, these attractive feeders will help keep out squirrels and large birds. Contact your local retailer today to ask about our March Specials!